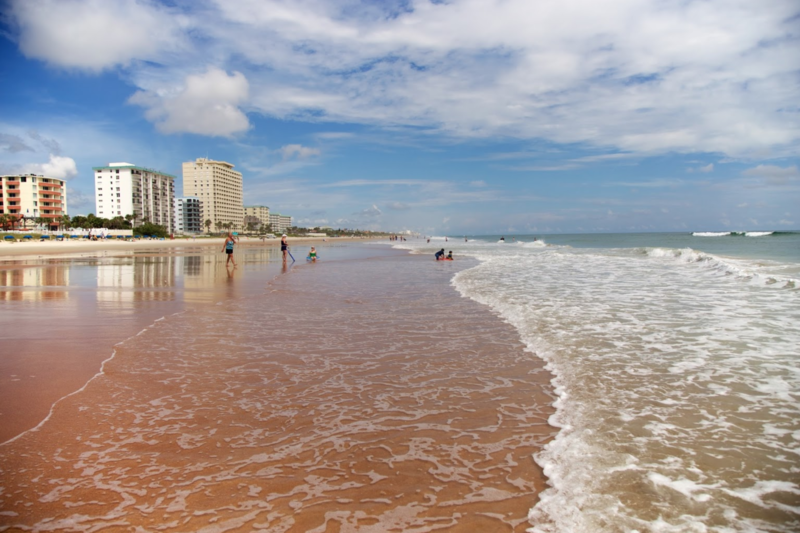 The Best Western Castillo Del Sol is located on the beach in Ormond Beach, Florida. 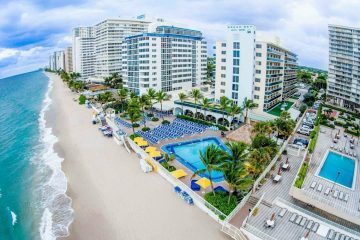 Guests at this hotel will be steps from sunbathing, swimming, jogging and relaxing on the beach. 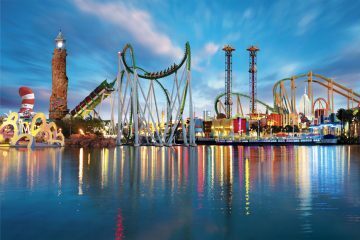 This hotel offers convenient access to the Boardwalk Amusement Area and Pier, Ponce Inlet Lighthouse, Universal Studios and Disney World. 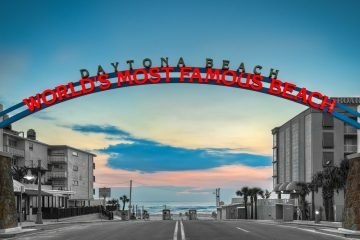 Sports fans will be only minutes from Daytona International Speedway and the Daytona 500 Experience. 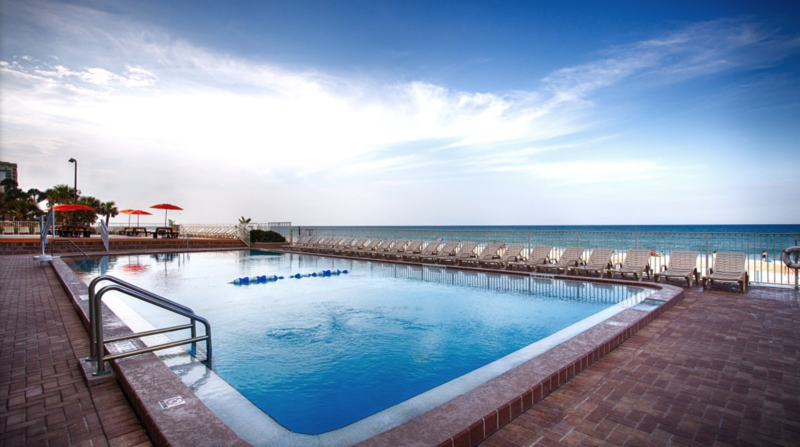 Guests staying at this hotel will also enjoy the many local events including Daytona Bike Week and Daytona Turkey Run. 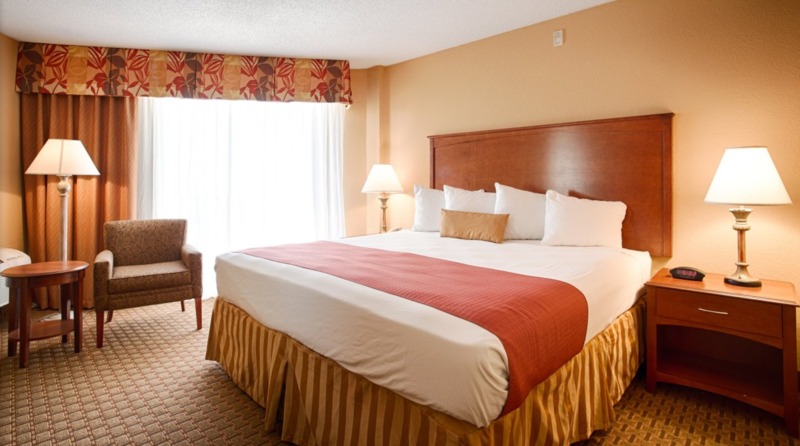 For a unique, comfortable and enjoyable experience, make a reservation at the Best Western Castillo Del Sol! Enjoy your stay. DVD player available in all oceanfront efficiencies and suites. Microwave available in oceanfront efficiency rooms and suites only. 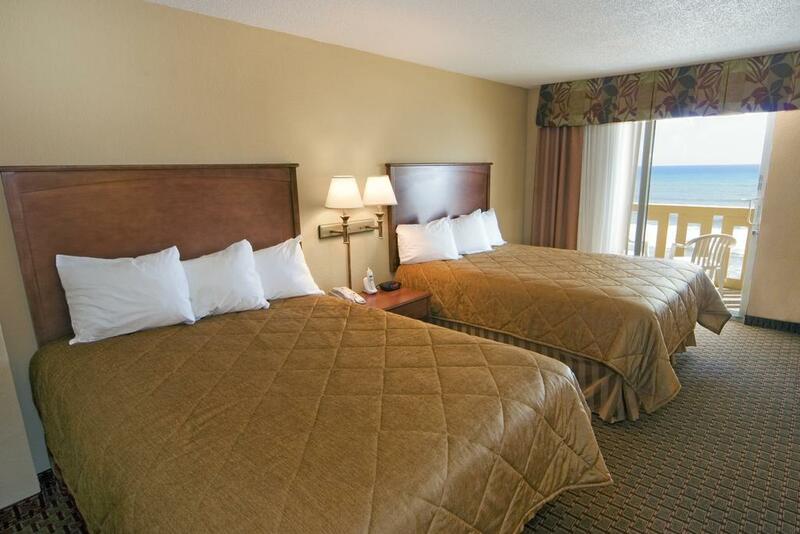 Not included in standard oceanview rooms.